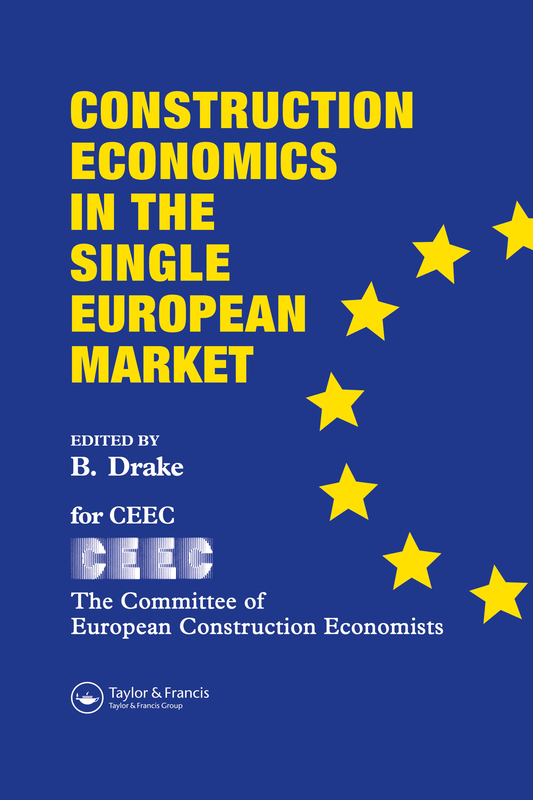 Construction Economics in the Single European Market is an edited selection of papers from the first European Construction Economics Conference. Experts give details on construction costs from many European countries including Denmark, Ireland, France, Sweden, Netherlands, Spain and the UK. La naissance d'une directive RRGA?